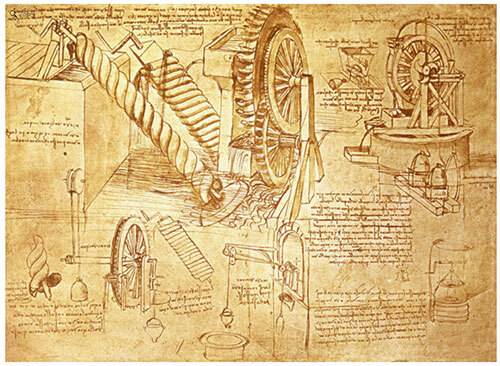 Here is an intricate drawing that planned to move water with Archimedes screws and water wheels. You can see a larger version of this drawing by clicking on the photo, Codex Atlanticus Fol. 386R. If you’d like to learn more about this enigmatic man, the Victoria and Albert Museum has articles that delve into his art, work, and life, along with a bibliography of books that will delight you. Water Runs Through This Book tells the story of liquid life. Author Nancy Bo Flood shows us the truth in Coleridge’s poem, with “water, water everywhere.” Water can be found in everything on earth and, scientists believe, beyond. Flood’s own poetry crystallizes the fascinating facts readers can pore over.